王博, 黎柏春, 杨建宇, 等. 智能制造系统的6R工业机器人仿真和监控平台[J]. 哈尔滨工程大学学报, 2019, 40(2), 365-373. DOI: 10.11990/jheu.201707044. WANG Bo, LI Baichun, YANG Jianyu, et al. 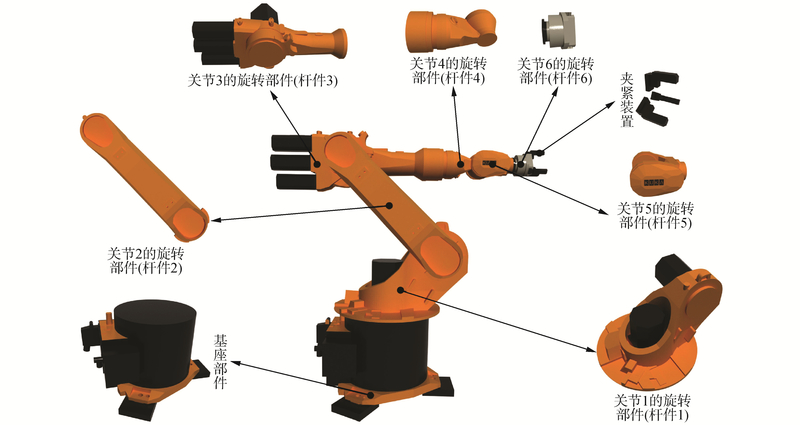 Simulation and monitoring of a 6R industrial robot for intelligent manufacturing[J]. 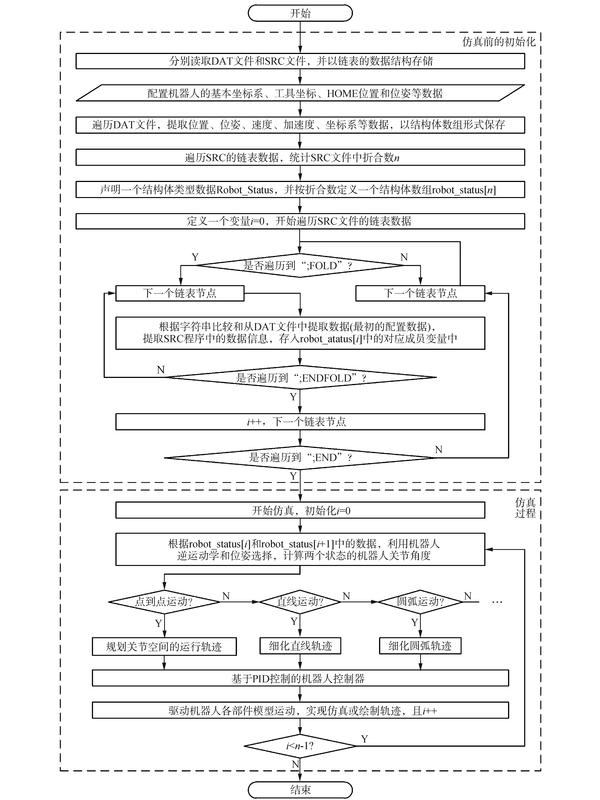 Journal of Harbin Engineering University, 2019, 40(2), 365-373. DOI: 10.11990/jheu.201707044. Abstract: To improve interactivity between an industrial robot and humans, this study investigates how to build a human-robot interaction system with a 3-D visual interface. 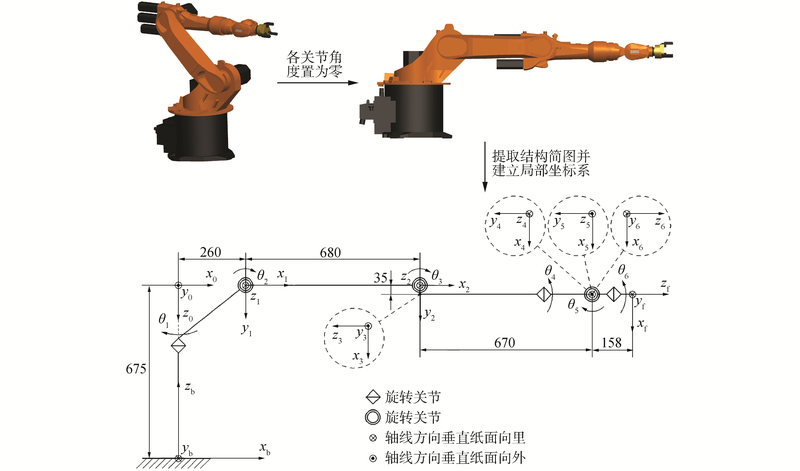 First, kinematic models of a 6R serial robot are built as the research object, and the Jacobian matrix is derived by vector product method. These models are the bases for visualizing the simulation and monitoring data. 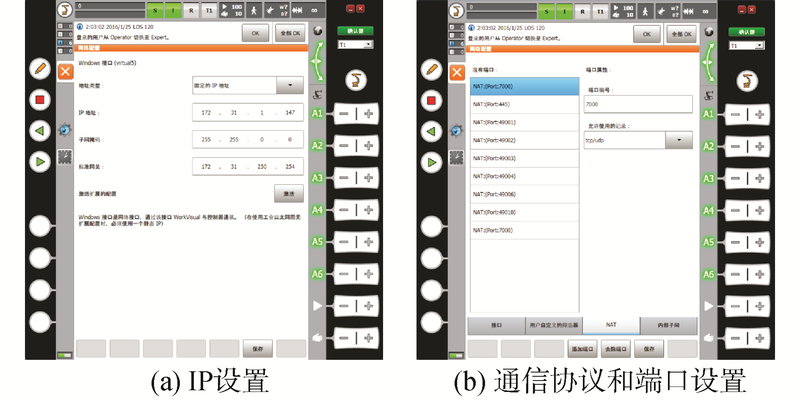 Then, a scheme is developed to implement the visual environment and design the algorithm flow for compiling control commands and robot simulation. Furthermore, the system architecture of communications for monitoring is designed by using software development kit JOpenShowVar. 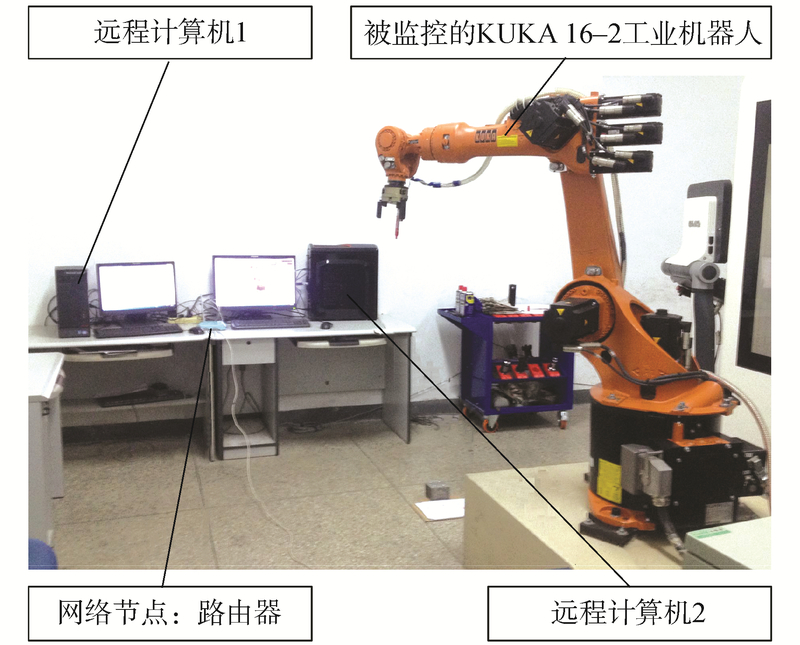 Finally, the simulation and monitoring system of the robot is developed and implemented, and experiments are performed for validation. Experimental results show that the implemented system has a more intuitive human-robot interaction interface. 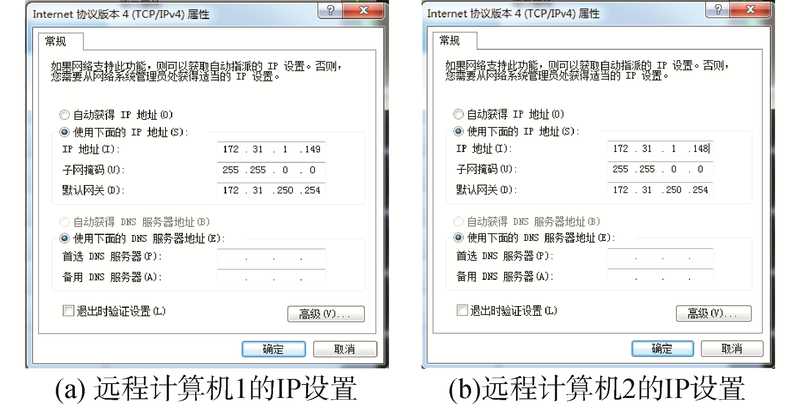 Moreover, the system has excellent real-time monitoring performance in which the maximum delay is less than 20 ms.
张曙. 工业4.0和智能制造[J]. 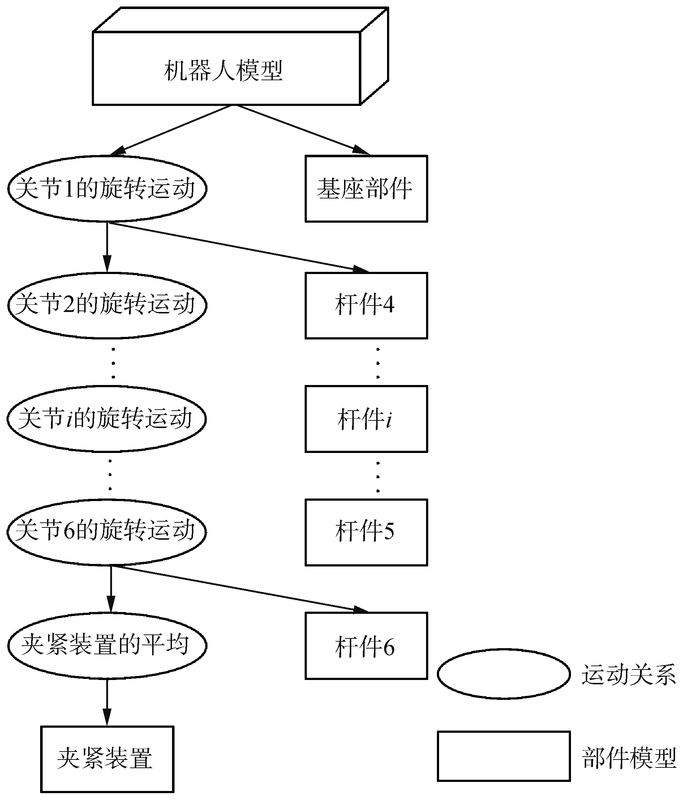 机械设计与制造工程, 2014, 43(8): 1-5. 贺正楚, 潘红玉. 德国"工业4.0"与"中国制造2025"[J]. 长沙理工大学学报(社会科学版), 2015, 30(3): 103-110. 喜崇彬. 工业4.0下机器人行业的发展机遇——访IHS工业自动化-亚太研究组研究总监张键[J]. 物流技术与应用, 2015, 20(6): 103-106. 王宏民, 杜志江, 闫志远, 等. 遥操作骨科复位手术网络时延控制研究[J]. 哈尔滨工程大学学报, 2016, 37(6): 860-866. 黎柏春, 杨建宇, 耿磊, 等. 基于实时逆运动学算法的6R机器人三维仿真[J]. 组合机床与自动化加工技术, 2014(3): 45-48. 蔡自兴, 谢斌. 机器人学[M]. 3版. 北京: 清华大学出版社, 2015: 35-74.